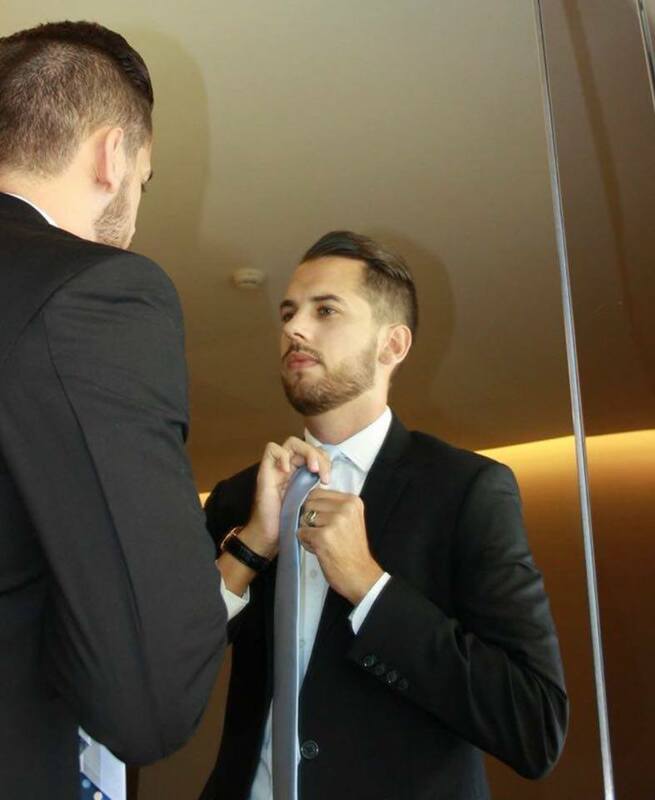 Apologies for the camera quality of these photos, but was only able to use an old iPhone 4 as I left my 5s in England (now re-united thank god) so a blogger has to do was a blogger has to do and improvise ha. 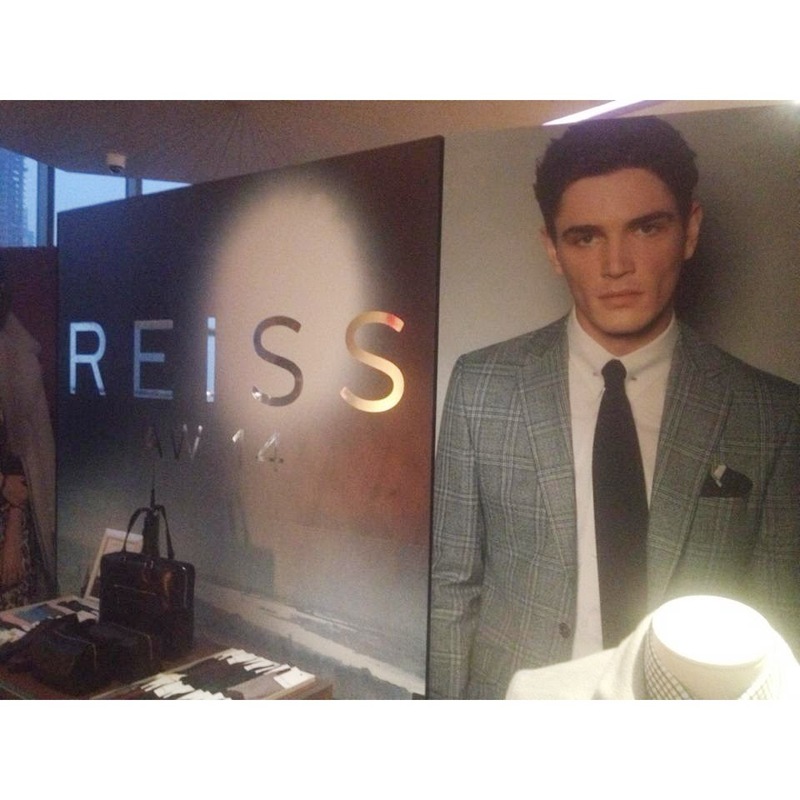 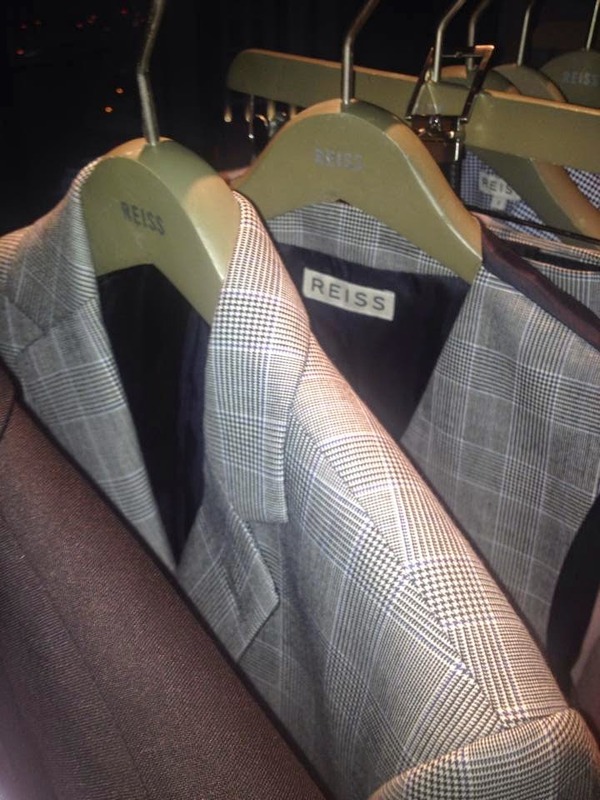 I got the pleasure of attending the Reiss A/W 14 Collection at Pier 7 Alteir M.
The venue was great, and the new collection Reiss had to offer was even better. 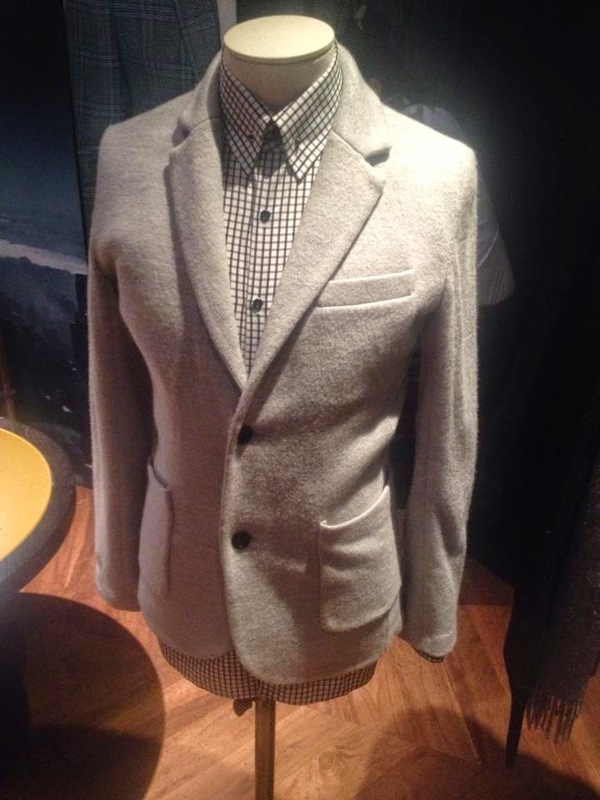 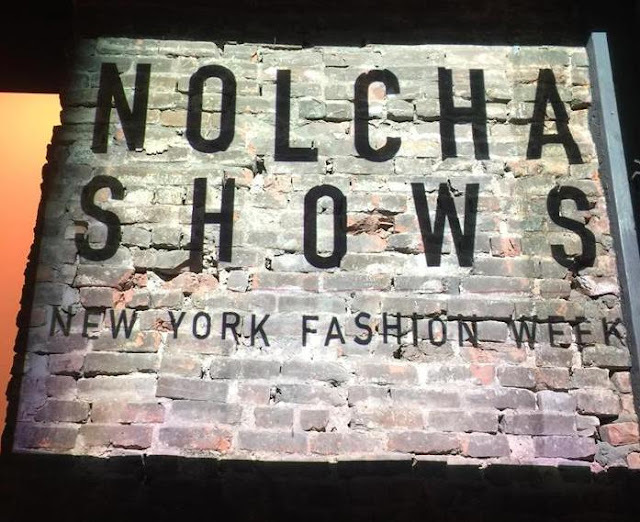 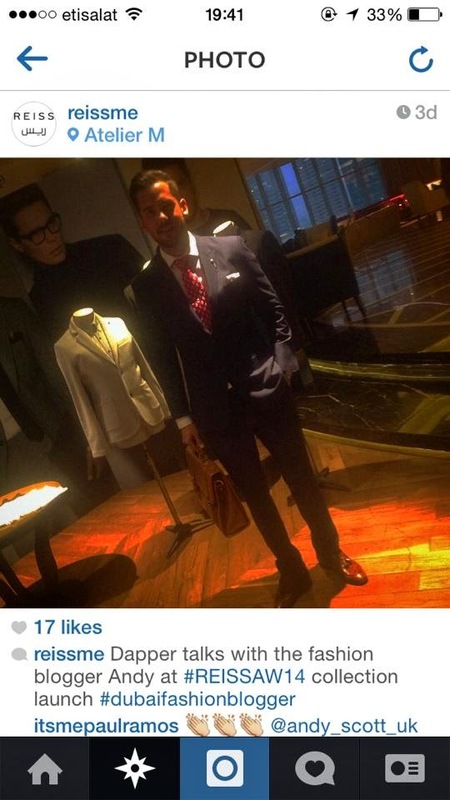 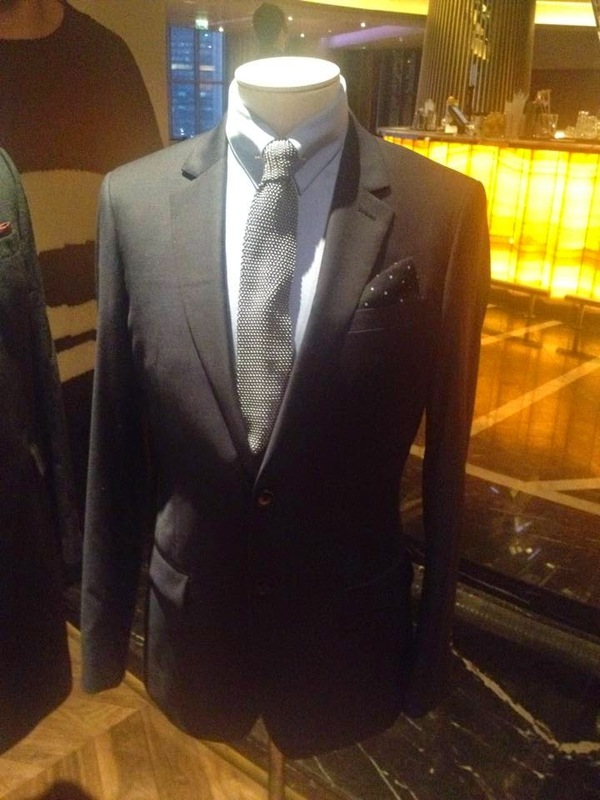 On display was bespoke 3 piece suits, cashmere jackets, scarves and a whole lot more. 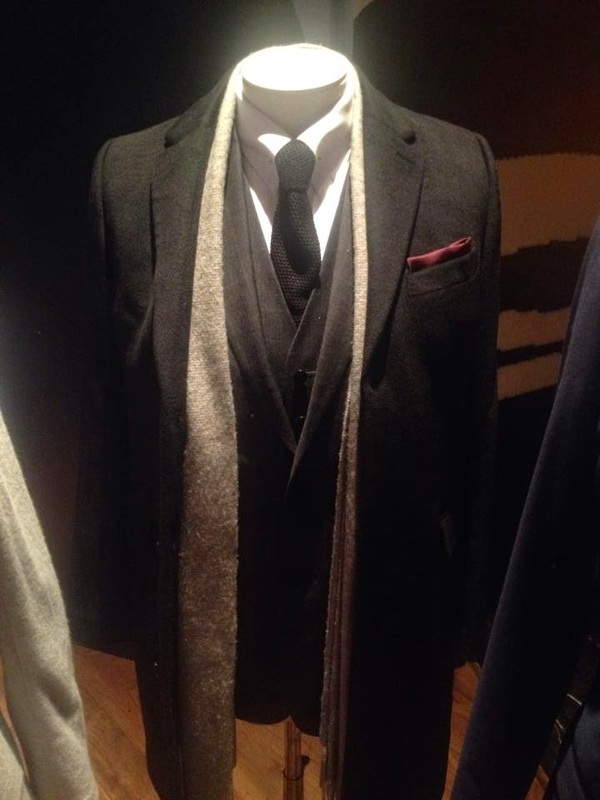 All I could think whilst previewing all the items was how I wish I was in England or somewhere cold, giving me the chance to actually wear the majority of Fall/Winter gear because its amazing.